Allow guests to take photographs using their smart devices and upload them live to the screen montage. Forget the disposable cameras! Share videos with your guests during speeches. Display presentations for use during speeches, this comes with an easy to use wireless navigator. Play a slideshow of photographs throughout your wedding day. These can include photos together, photos with family and photos with friends. The use of our smart TVs allows you and your guests to upload photographs taken at your wedding directly to the screens as part of a montage slideshow. If you’ve got 100 guests and you want to provide them with a camera each, that’s £200. Our smart HDTV’s have a one off cost of £80 each and can be used for a multitude of tasks. What about videos or powerpoint presentations for during speeches? We can provide you with up to four 42″ LED 1080p HDTVs which we will mount on our height adjustable stands, we will also match the stand covers to your wedding decor – white or black. If you intend to use the HDTV service for your wedding speeches, we will also provide you with a wireless controller to easily navigate between your slides and videos. What’s more, if you use our HDTV service in conjunction with our wireless microphone service, you will receive a FREE microphone upgrade to the lapel type, rather than handheld. This means you will have one hand free for the navigation of slides and another free to hold your speech. 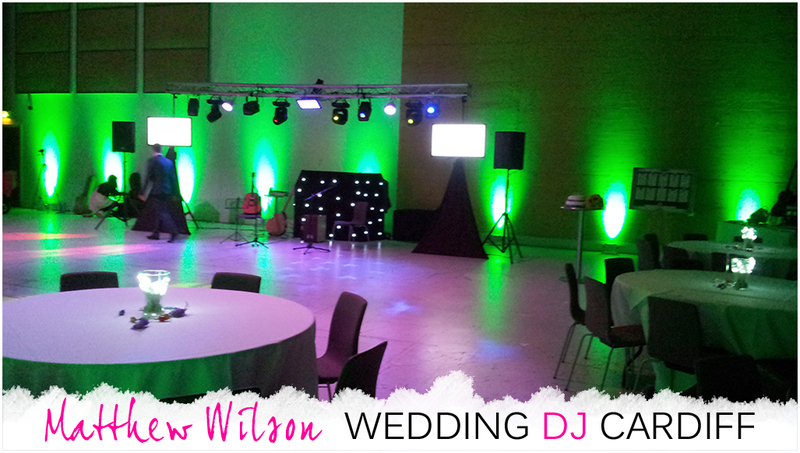 Adding the Wedding DJ Cardiff HDTV service will take your wedding to the next level, it’s something you can add to your wedding day that people will notice. It’s a service which guests will want at their future weddings and something which married couples will wish they had at theirs. 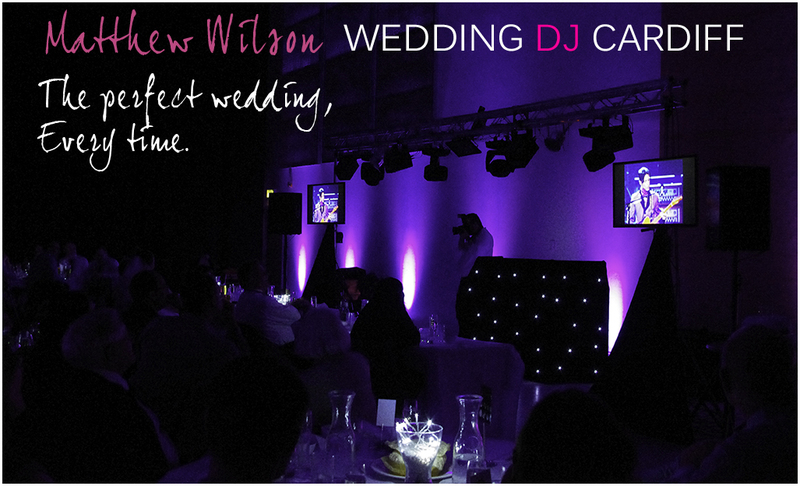 Back to Wedding DJ Cardiff homepage.